While browsing the internet today, I came across a temporary hair color brand BBLUNT on an indian online store. I get many inquiries from fashionable youngsters who want to try out temporary hair colors, but there was not a single brand available (at least online) in India so far... but we do have at least one now. Also check out some fashion hair coloring ideas at the end of this article. Temporary hair colors, as the name says it all, stay on your hair only for a few days and wash out in just one shampoo. So they are a fun way to color your hair without damaging your your head's crowning glory... your hair. These do not contain ammonia or very harsh chemicals. They just stay on the outside of your hair strands and get removed simply with shampoo. So next time you want to try out something fun and catchy for a party or just to pep up your style quotient, you can try these out. 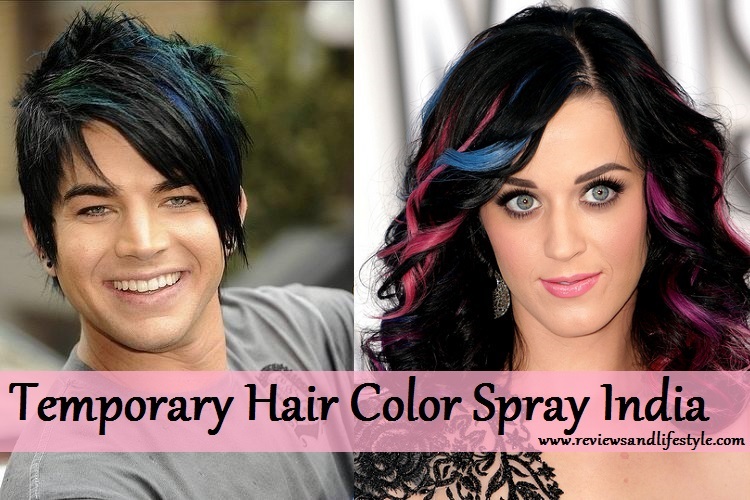 You can read more about temporary and other types of hair colors HERE. 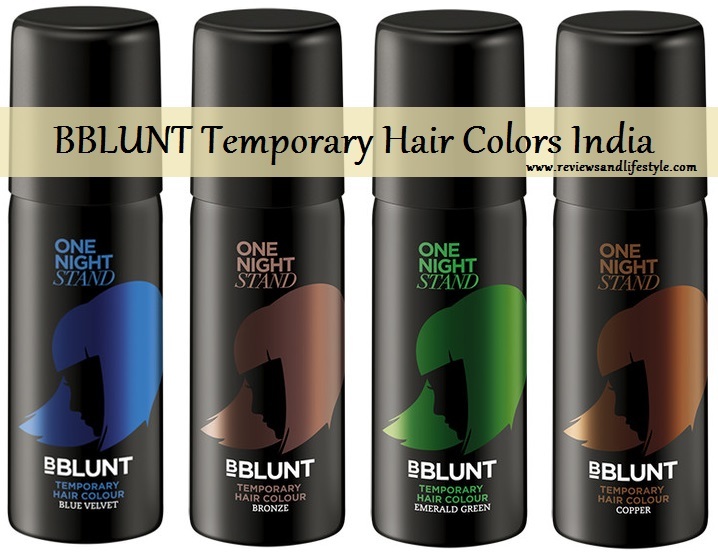 The brand name is BBLUNT and currently it offers 4 choices of temporary hair colors in India. The choice of colors is very limited but they claim that these are especially created for Indian hair. The brand says: Don't want to commit? This is the perfect way to experiment and have a one night stand with the color of your choice. Don't limit yourself to one color! Color on your own terms. A cool new way to colour hair without having to commit permanently. Spray on to add a dramatic splash of colour to your day! I could not find any discounts and currently it is available only at one online store. I have given direct links above with the color names. Shake can well before use. Apply to dry styled hair. Isolate the section you want to color. Hold can six inches away from the hair and spray evenly on the desired area. Leave to dry. Brush out excess if required. Wear protective gear to prevent color from staining hands and clothes. 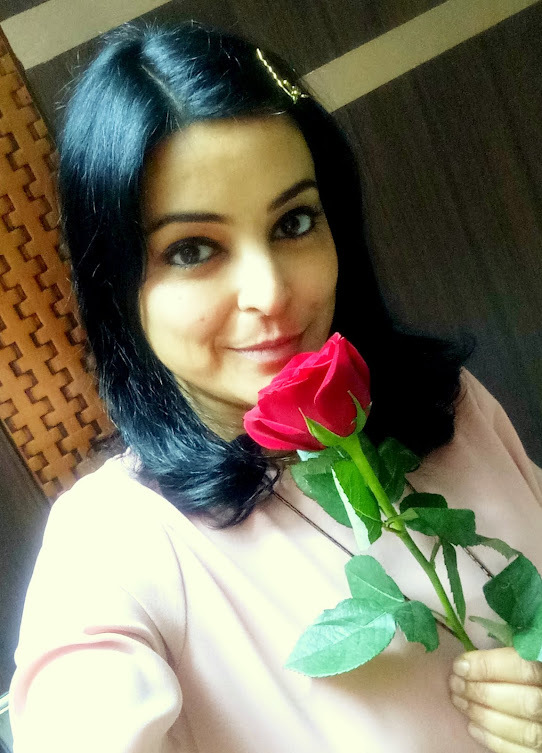 I was curious so I researched and found that BBLUNT is a brand owned by celebrity hair stylist Adhuna Akhtar, who is the owner of the celeb-favorite salon BBLUNT in Mumbai. They are the ones behind the fashionable hair styles of the actors in the movie Dil Chahta Hai. You can read the brand story here. You can use these temporary hair colors to simply color a strand of hair, hair ends or can create some lovely designs by making your own hair stencils. To make a hair stencil, just cut out your favorite design on a piece of paper, a plastic sheet, or you can use a good quality sheet from any old wedding invitation or greeting card. It is recommended that you blow dry and preferably straighten your hair strands before spraying the hair color through the stencil, for a neater more professional look. I will be discussing more temporary hair coloring ideas in the future. If you are interested, do let me know. Also, if any of you know of any other temporary hair color spray brands in India or where to buy these in India, please share in the comments below. Wow this looks good and better alternative for permanent harmful colors! Yes dear I had been searching for these from a very long time. Wana try out and see. Beautifully written. 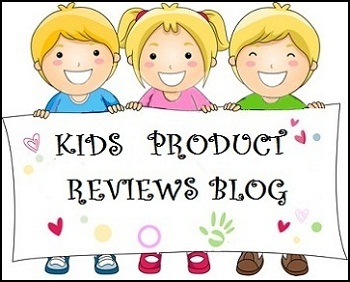 .great review. . I want to see ur hair applying this hair colour. . Yes, I am definitely excited to see them Shilpa and going to try out at least one color. And after reading about the brand owner and her dedication and creativity, I have high hopes from this product. I was checking a mailer in my inbox when I happened to see these and instantly clicked to check more. Will surely review once I try these out.